CryptoCandy, the easy way to share crypto with friends! Set one up in your home or office as a fun and easy way to introduce your friends and family to the power of cryptocurrency. Also, great for Bitcoin/Blockchain meetups. 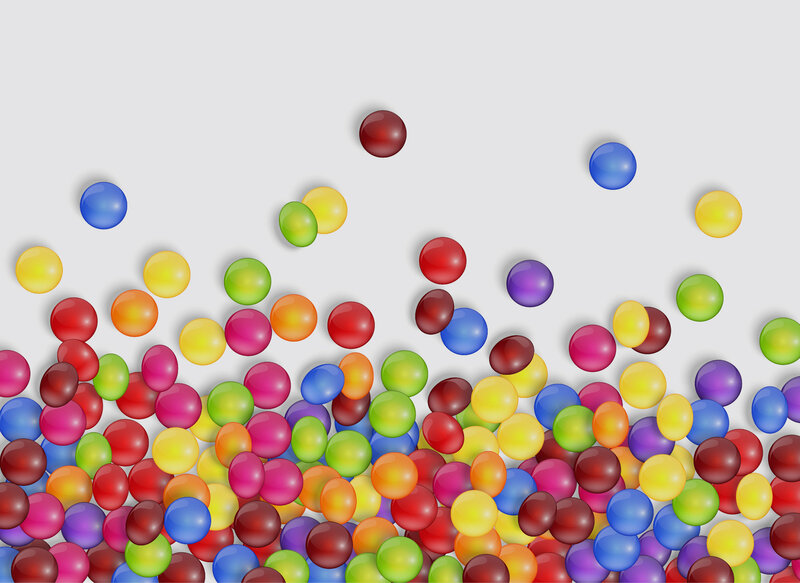 Once the CryptoCandy candy dispenser detects a new payment to the crypto address you specify, it activates the payment received light and the motion sensor, allowing for candy to be dispensed. It has an easy Wi-Fi setup. Supports Bitcoin Cash (BCH), Litecoin, Dash, SmartCash, Ravencoin, and Twitch Bits — more payment options to be released in future updates. 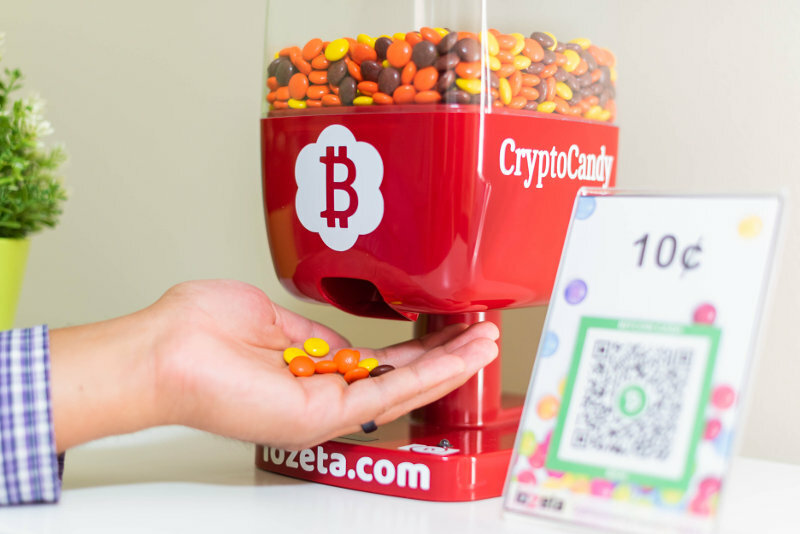 Click here to get your very own CryptoCandy candy machine, order today.